Dom wins silver and Marc wins gold. 2 participants and 2 medals. The club refunded half of the fees for the competitors. Stu will be back from Japan this week and we will release the list for the graduation and the date for the event. While we would like to unwind down from a busy and successful year, it seems that there will be some changes coming up soon. It is very exciting and I believe it will benefit our club greatly. 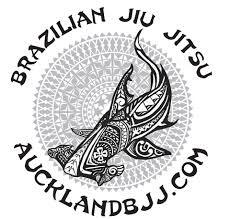 Now that the NZ grappler's competitions are over, we can still look forward to the Judo comp at Sensei Rick birthday party. We will take a roll call for the Judo competition and see if we need to concentrate on more stand up grappling (Tachiwaza). I will buy some boxing gloves and start a self defense program in Thursday night which is Nogi. This week topic is top half guard and half guard pass.